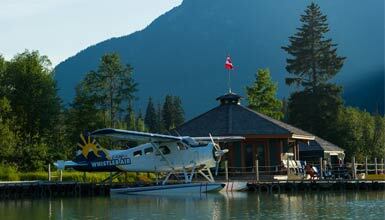 We're located on Canada's West Coast, approximately two hours north of Vancouver. 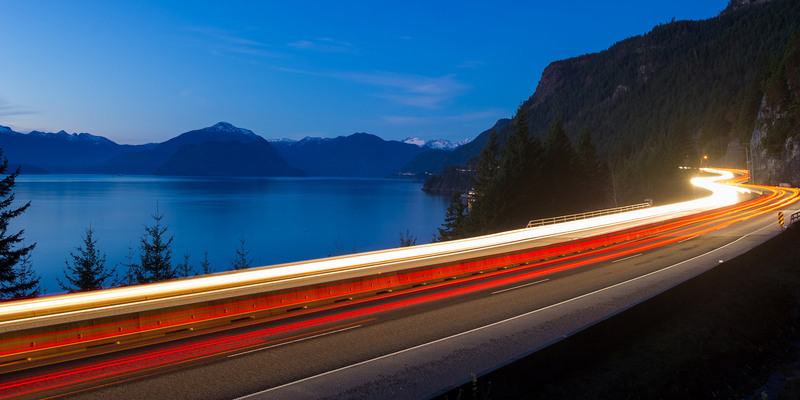 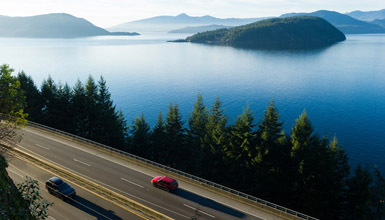 The scenic journey on the Sea to Sky Highway is the perfect start to a mountain vacation, and getting here without a car is a breeze with access to international airports, a range of airport transfers and Whistler-based Travel Consultants ready to coordinate your journey for you. 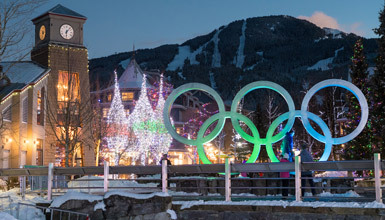 Fly into a major airport including Vancouver International (YVR), Seattle (SEA) or Bellingham (BLI) then transfer to Whistler. 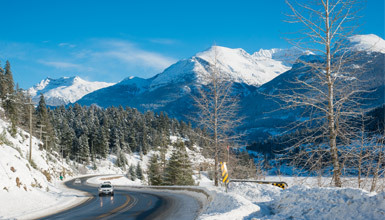 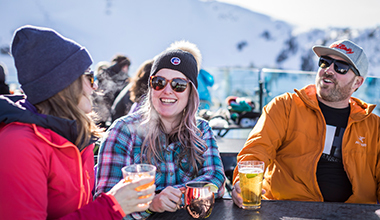 Make your ride as smooth as possible with our Insider’s Guide to getting to Whistler – tips for savvy travellers included.